Welcome to the auto detailing group of SmartGuy.com, Feel free to interact with other professionals from across the world. You can find professionals, find deals on services, find professionals who might barter, or simple post questions, comments, or suggestions. 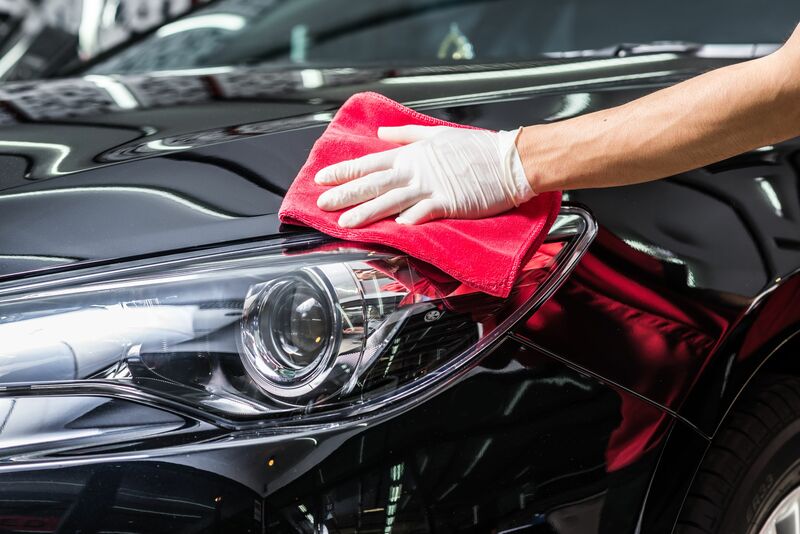 Auto detailing involves meticulously cleaning, polishing and protecting all parts of a vehicle from top to bottom, inside and out, using specialist tools and products that would not normally be used by your typical car cleaner. However, it does not include paintwork and body repairs although sometimes light cosmetic restorative work will be undertaken.